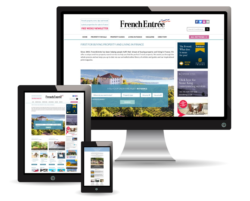 WHERE TO BUY IN FRANCE NOW! 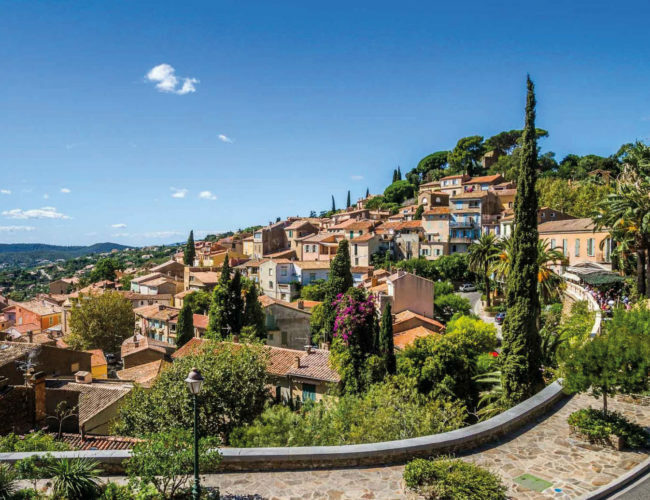 A steep, winding tree-lined road leads you to the hilltop village of Bormes-les-Mimosas in the Var département. Halfway between Hyères and Saint-Tropez, the picture postcard fortified Provençal village dates back to the 12th century with streets of colourfully-painted houses and numerous fountains. The best time to visit is February when the mimosas are in full bloom. These are used for the annual Corso Fleuri parade, which takes place on the last weekend of the month. The weekly market is held every Wednesday on La Place St François. A village house here will cost you around €300,000 and you won’t have problems letting it out during the holiday season. Bormes is a multifaceted nook. As well as the main village, if you head down to the coast, you will find Bormes-La Favière, a modern port built in the late 1960s. The first inhabitants of Bormes settled in this coastal area in 400BC and later migrated to the hilltop to escape pirates and invading Saracens. A short drive from the port is the famous private gated Domaine du Cap Bénat and its 260 hectares of unspoiled woodland. 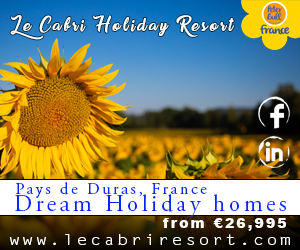 It has its own port and beaches, and its villas blend into the surrounding countryside. Film director Luc Besson once had a summer villa at Cap Bénat. You will need at least €1million to bag a holiday home here, but it would be a wise investment and attract a discerning clientele – plus, Cap Bénat will always hold its value. To the west, on a peninsula facing Port-Cros and L’Île du Levant, is Fort de Brégançon, the former holiday retreat of French presidents. The 13th-century fort is now open to the public. From here, you can enjoy an uninterrupted 360-degree view over the Mediterranean. Bormes also has 11 vineyards; some of which are ‘Grand Cru’. Toulon-Hyères airport is just 20km away and Nice 100km, so it’s easy to get here – and for those with their own private jets, La Mole’s private airport is just a 10-minute drive. Whether you are planning a holiday or to relocate, Bormes is a sound choice. Originally published in issue 122 of FrenchEntrée Magazine.